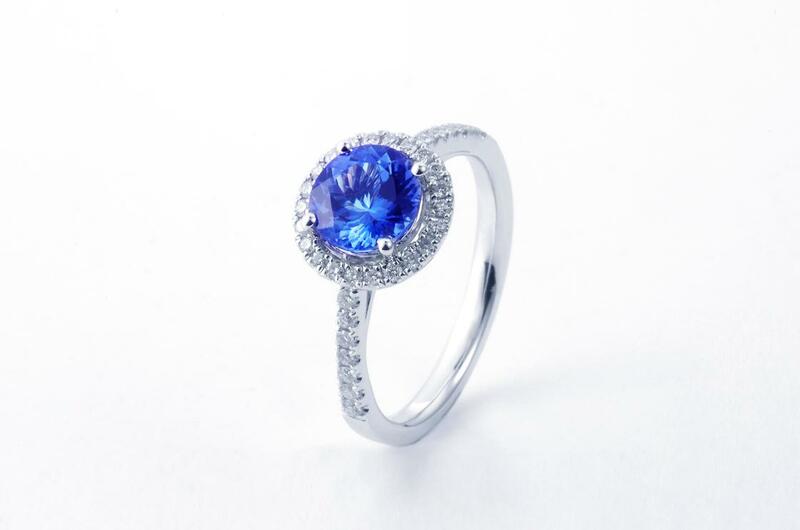 One of the rarest and most beautiful stones in the world, Tanzanite was first discovered in the Mererani Hills near Mount Kilimanjaro in 1965. 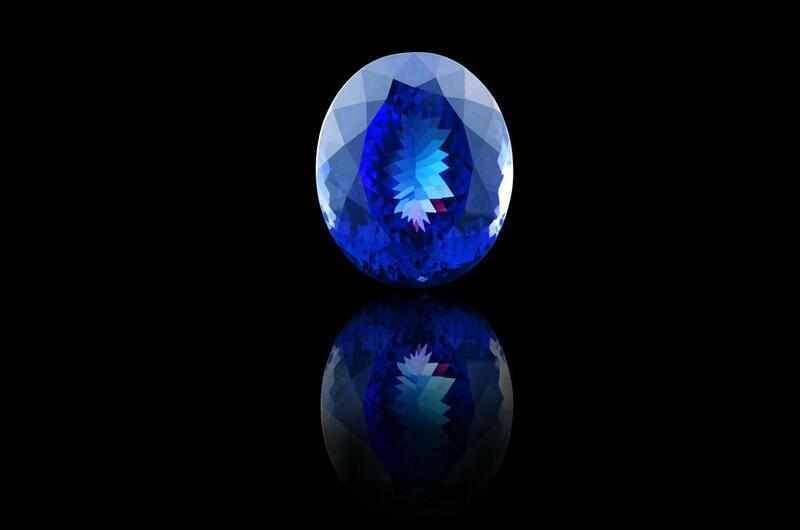 It is a trichroic stone and radiates three different colours, namely blue, violet and indigo. 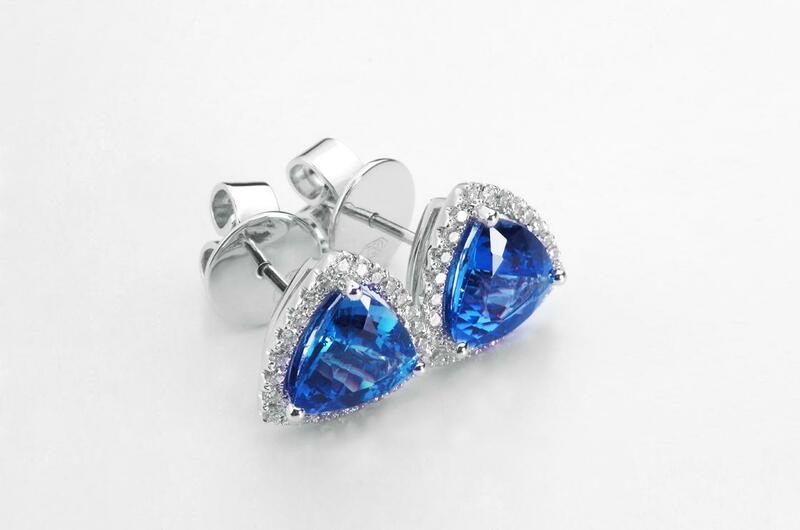 The beautiful violet blue stones take their name from their country of origin, Tanzania in East Africa. 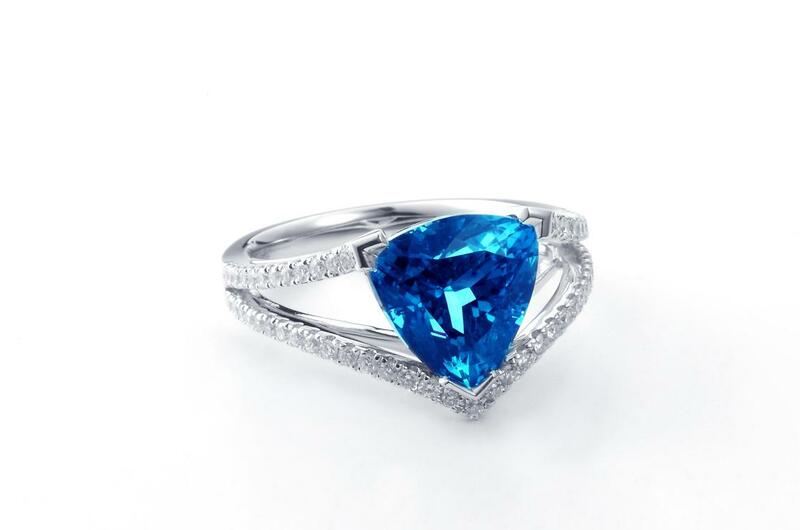 It is from here that Chenshia Jewels draws its large collection of Tanzanite, with many stones taken directly from the mine in the foothills of Africa's largest mountain. 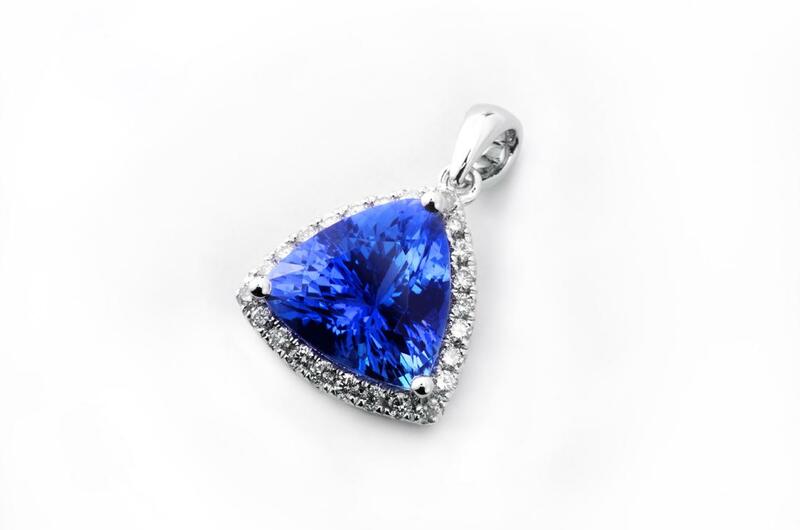 The remarkable size and quality of our Tanzanite has led to Chenshia being dubbed the Blue King in China. stone was made directly available to the Chinese people. 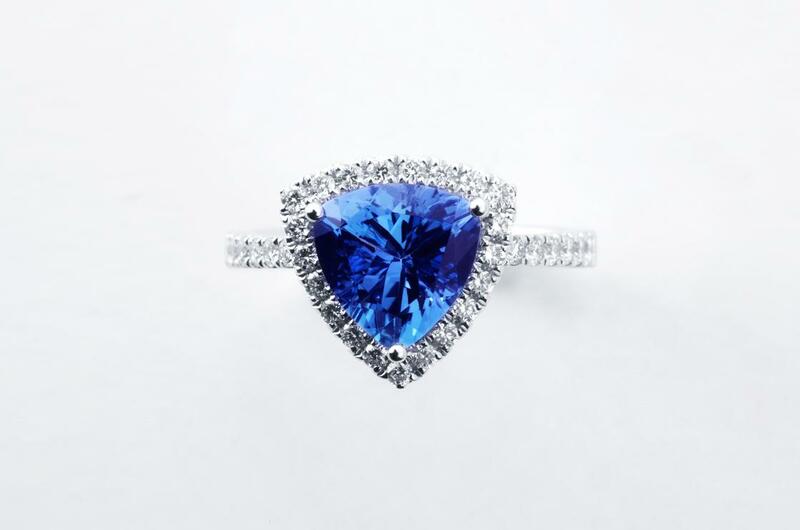 Tanzanite reserves will be exhausted in the next 10 to 15 years so there is no better time to invest in this remarkable stone.